This beautiful family was so enjoyable to work with. I had a great time as their Houston Newborn Photographer. This little boy was an absolute pleasure to capture. He was really easy going and the entire family was excited to be a part of the session. He joins two thrilled big sisters and extremely loving parents. Everyone is elated to have a little boy in the house, and what a cutie! In the images with mom and dad, you can see the love radiating toward him in every image. The love they share for one another and their children is a beautiful thing to witness. The images of mom and baby are stunning. The relationship of mother and son is so unique and beautiful. The little smile he has as mom snuggles him in close is touching. While dad’s heart is filled with love for his girls, he is thrilled to have another man in the house! 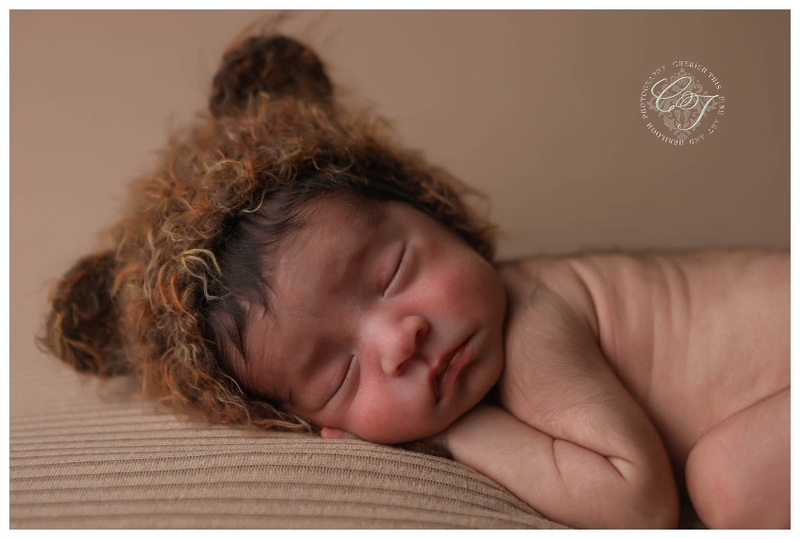 This little bundle of joy is precious in the different bear ear hats, snuggled up with the tiny teddy bears. He has the most peaceful face and so much hair. So handsome! The close ups of his tiny features turned out really beautifully. He is a truly handsome little man and fits right into this beautiful family. Welcome to the world sweet boy! I had such an amazing time being your Houston Newborn Photographer. How gorgeous is this darling family?